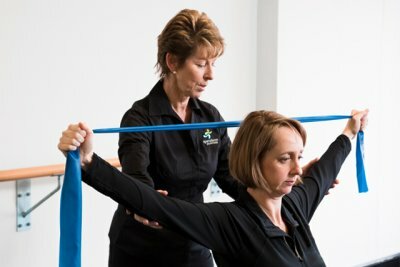 Our postnatal Pilates classes (Muscle Mums) have been developed following increasing demands from mothers who want to get back to their pre-pregnancy shape and need help with early safe exercising after the birth. Pelvic Floor problems – assessment, treatment, education and retraining. 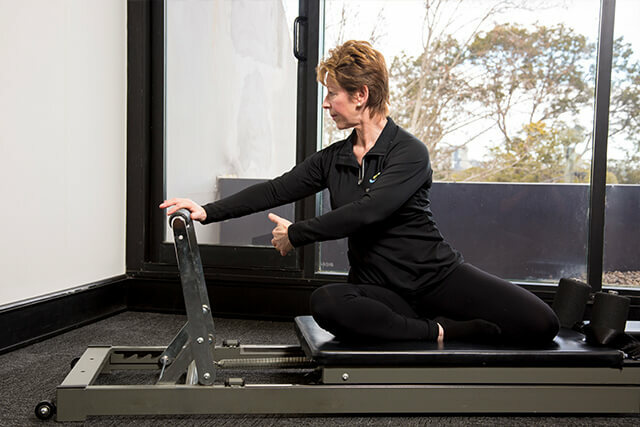 Pilates-based exercise programs – full studio and mat work sessions. The postnatal Pilates class is held Tuesday afternoons, 1-2pm $30.00 per class or pre-pay your program and save – just $125.00 for 5 weeks! This time and day may change due to demand. Find out about our postnatal Pilates classes and other women’s health classes today. Sports Focus Physiotherapy are available to cater to all your physio needs.